• The supply of embryos is not large, and therefore the selection is limited. • You probably will not know or meet the biological parents of the embryo and may not even see a photo of them. 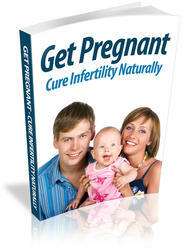 • Donors tend to be people who have fertility problems themselves, and thus their embryos may have some problems. • Donors tend to be somewhat older, and their embryos may have genetic abnormalities or be of lower quality. • Your child from embryo donation may have genetic siblings in the world without ever knowing about them.